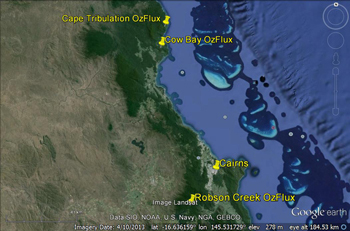 The Robson Creek flux station commenced continuous collection of data on 1st August 2013. The flux tower and is located at Robson Creek, 24 km northeast of Atherton on the western slopes of the Lamb Range in Danbulla National Park, within the Wet Tropics World Heritage Area. 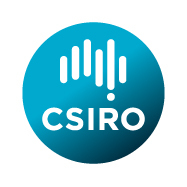 It is managed by James Cook University . 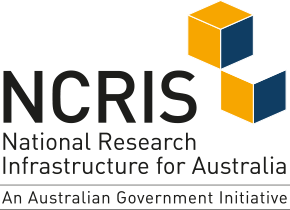 The site is part funded by the Terrestrial Ecosystem Research Network (TERN ) as a TERN Ozflux station and forms part of the FNQ Rainforest SuperSites. SuperSites .